We had the most amazing small and personal wedding arranged by Claudia and her team. 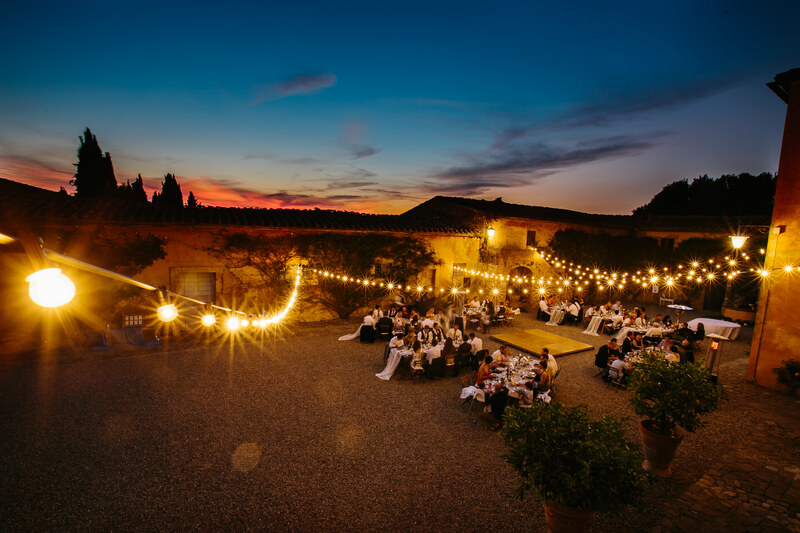 The location at Tenuta L’Impostino was something else!! We were able to get everything organised from home in The Netherlands by email and she helped us with everything, including arranging perfect weather in October. Her flexibility and professionalism were outstanding. Thank you once again, we will never forget. 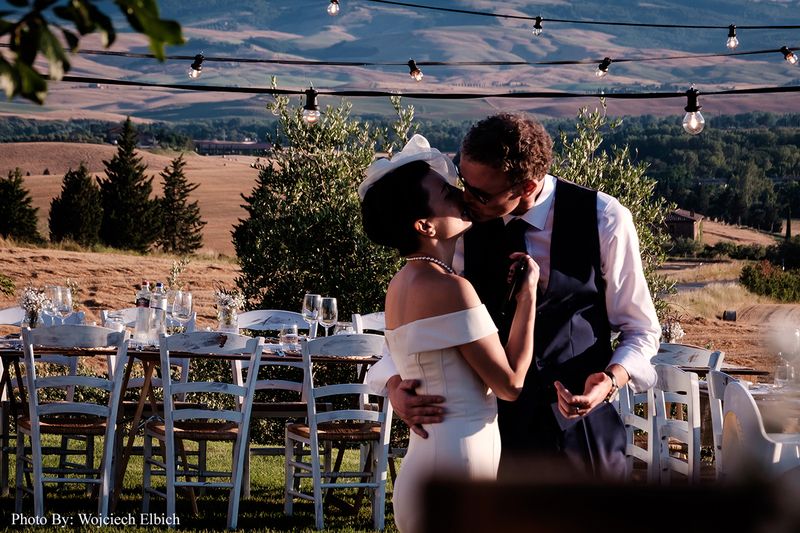 Claudia and her staff catered our wedding outside of Florence in June 2018 and it was amazing. They were very organized, nice and helpful and catered to our every need. We were happy with the table setting and the kids table was a big hit. We definitely felt that we got a lot of value for our money and would recommend them to anyone who wants good quality food and service at a reasonable price. 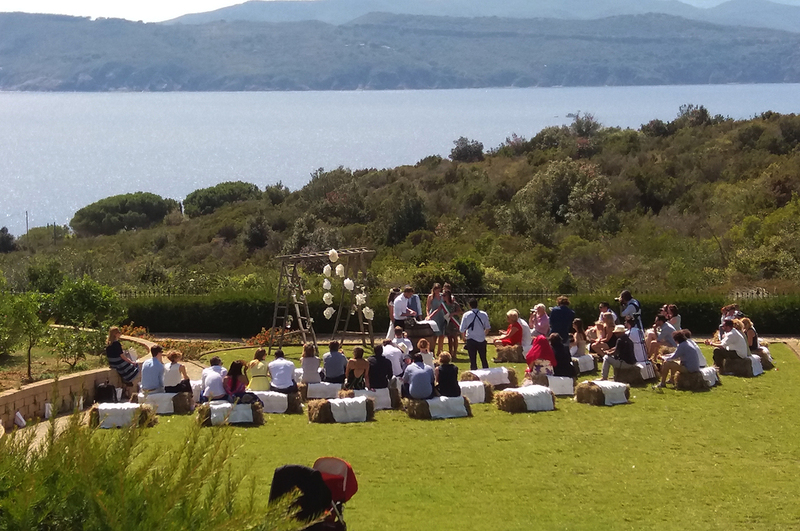 We got married last September in Elba, and cerinella organised a welcome buffet for our guests at the beach, which was absolutely amazing! You can definitely count on a very professional, well organised and flexible staff. We managed to plan everything via e-mail and phone, perfect organisation. The buffet was amazing and all the details were there : signs, lights, welcome drink, … Everything we wished for! They also decorated our church beautifully and very professionally. 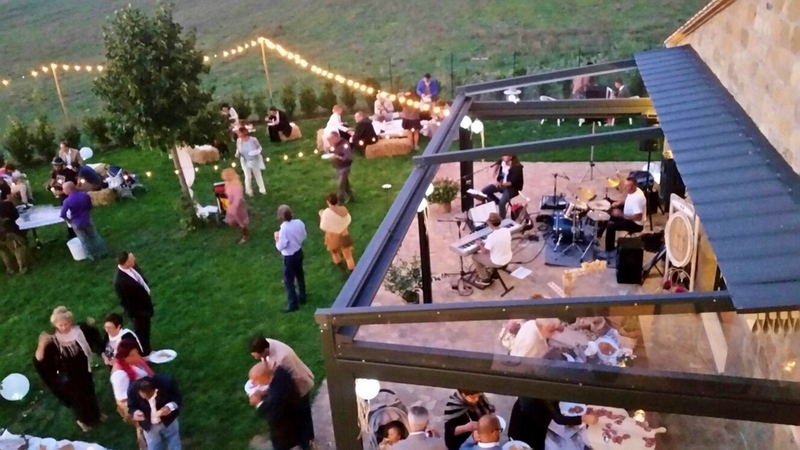 I will definitely recommend them to everyone who whishes to organise an event in Tuscany! 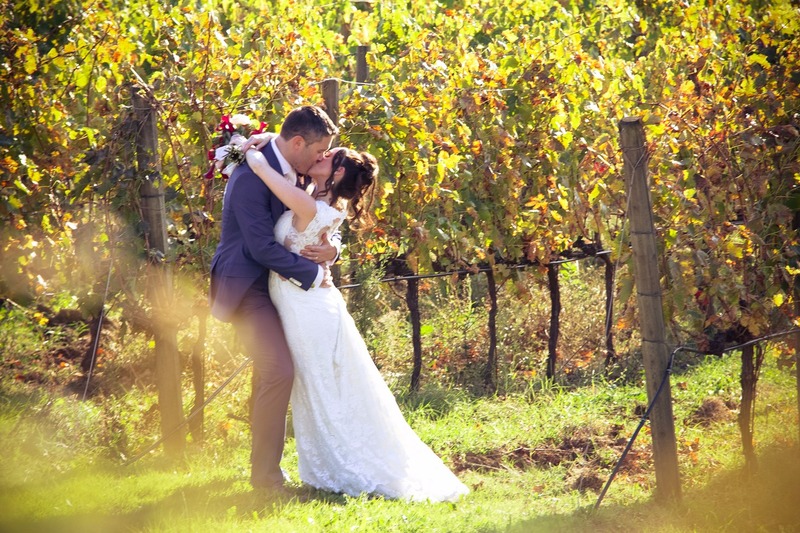 Claudia, Sasha, and the rest of the Cerinella team have been amazing to work with from start to finish, and have enabled us to have the wedding of our dreams. We are originally from Europe but live in the US, and we had to coordinate the entire wedding from overseas. This did not seem like a challenge at all thanks to Cerinella! They are great communicators, always on point, and have been also extremely flexible during the planning process. The quality of decorations, food, wine, as well as their recommendation of the celebrant were superb. Furthermore, we knew it would rain at some point on our wedding day, but with Cerinella’s careful planning and options in case of rain, everything turned out perfect and seamless. The slight rain did not spoil any part of our celebration, and all of our family and friends were taken by the entire arrangement. Everyone had sooo much fun, and it was truly intimate and different than many weddings ? Exactly what we had hoped for! I would recommend Cerinella team to anyone who wants a stress free, intimate, stylish, and classy wedding ceremony. Ci siamo imbattuti in Cerinella, un po’ per caso, cercando su internet un catering per il nostro matrimonio. Son bastate poche foto per convincerci a contattare Claudia e Sacha immediatamente, e fin dal primo incontro abbiamo apprezzato la loro professionalità, cordialità e disponibilità. Ci siamo fermati qui senza cercare ulteriori alternative, quel contatto ci aveva già rapito e conquistato! E abbiamo fatto benissimo! Il 22 luglio ci siamo sposati e abbiamo fatto il ricevimento presso la nostra casa di Alberese (Grosseto), la cena è stata quindi organizzata da Cerinella come anche l’allestimento dello spazio in giardino. E’ stato un vero successo, tutto organizzato perfettamente, la cena perfetta, l’ambiente è stato allestito con gusto fin nei più piccoli dettagli. Gli ospiti non solo hanno apprezzato la cena, ma hanno gradito moltissimo l’atmosfera che hanno saputo creare. Il servizio impeccabile con un personale altamente qualificato! Carissime Claudia e Sacha, siete una vera macchina da guerra, meritate tutto il successo che avete e vi auguro di cuore che vada sempre meglio! Davvero bravissime! Abbiamo contattato Cerinella per il nostro matrimonio in una villa a Capalbio pochi giorni fa. Siamo rimasti tutti molto soddisfatti per la genuinità e la semplicità dei prodotti, tutti i nostri invitati erano felici di aver mangiato benissimo. Grazie mille per la cortesia e disponibilità. “A huge thank you for organizing our taylor-made wedding. Sacha and Claudia are two wonderful and talented women, you can rely on their professionalism and knowledge for your very special day. 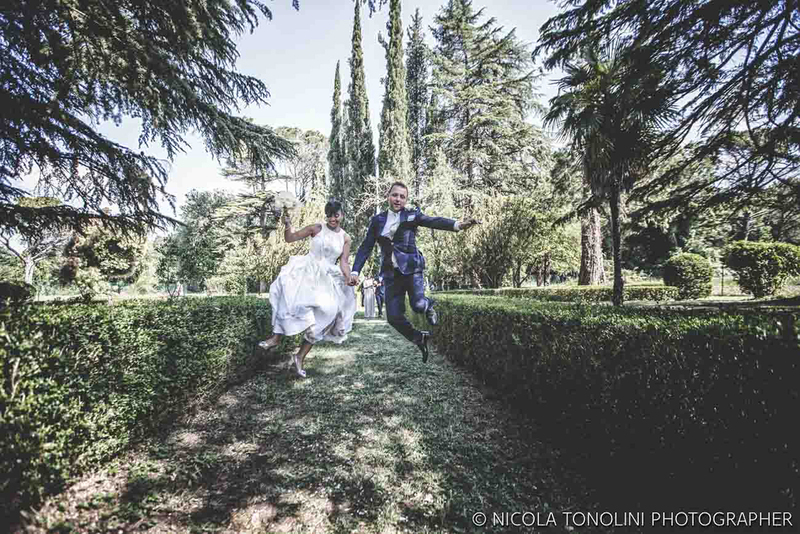 Lisa & Marco, 19.09.2015 da matrimonio.com. Andy & Maite, 08.09.2018, inviata via e-mail. Sasha e Claudia, sono due persone meravigliose, insieme a tutto lo staff che lavora insieme a loro. Qualità del cibo ottima, loro cercano di lavorare con roba di stagione fresca e nessun surgelato. Il servizio wedding è stato fantastico, Claudia propone senza mai imporsi, disponibile ad ogni cambiamento fino all’ultimo secondo, di una pazienza infinita. Noi siamo rimasti molto contenti e soddisfatti, ci sentiamo di consigliare Cerinella per un matrimonio od evento! 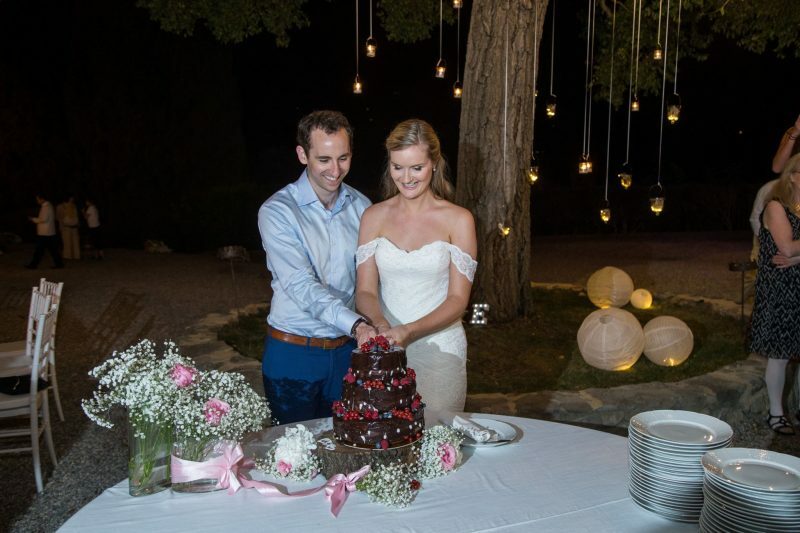 We got married on July 7th 2018 and Claudia, Sasha and their team made a great event out of our wedding – great food, relaxed atmosphere, very professional service, attention to details. 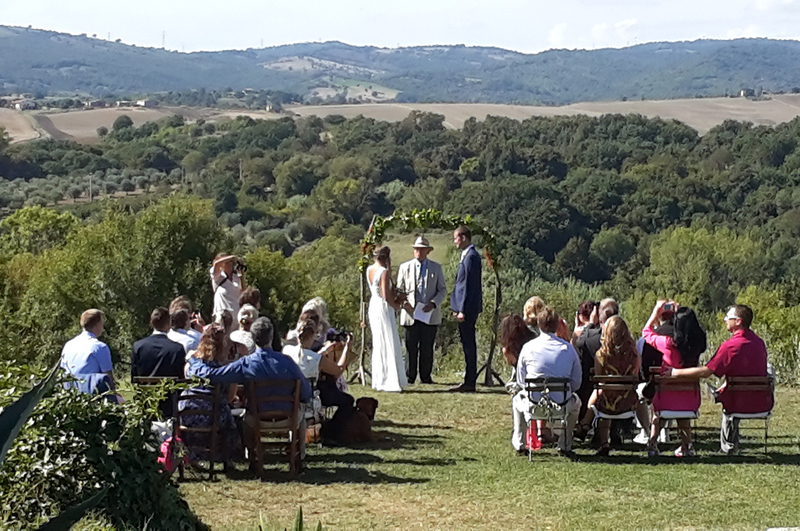 Moreover, despite of a heavy rain that could have completely ruined our outdoor Tuscan wedding, Cerinella team gathered all their forces and saved our day. Big thank you for all your efforst! We would like to thank you for amazing service during our wedding day! 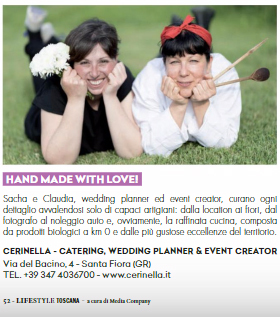 We used Cerinella for our wedding day catering including a wedding day coordination services. Claudia from Cerinella was extremely professional, detailed oriented, her communication from the beginning was within few hours and straight to the point. And the most important, the food was excellent. All guests were very happy with the food selection. Claudia, it was a pleasure for me to work with you. Everything went beyond our expectations and we can 100% recommend your services. Thank you for everything and hopefully we will have a chance to have your services in the future for our family or friends reunions. We had Cerinella cook for us at Agriturismo Fontenuova the first night we arrived. Claudia and Sacha were nothing short of amazing! The table setting was beautiful and the food was fresh, local and simply delicious. The portions were perfect as was the wine. It was all so wonderful that we hired them to come back again. They were able to accommodate us with a day and a half notice during their busy wedding season! Again, the food was simply amazing. They even accommodated those in our group with dietary restrictions witbout compromising quality. We had many memorable meals during our 3 week holiday in Italy but Cerinella topped the list! Che dire: qualità altissima degli ingredienti, disponibilità del personale che ha trattato benissimo anche noi musicisti ed il resto dello staff e allestimenti scelti con gran gusto. Bravissimi!! 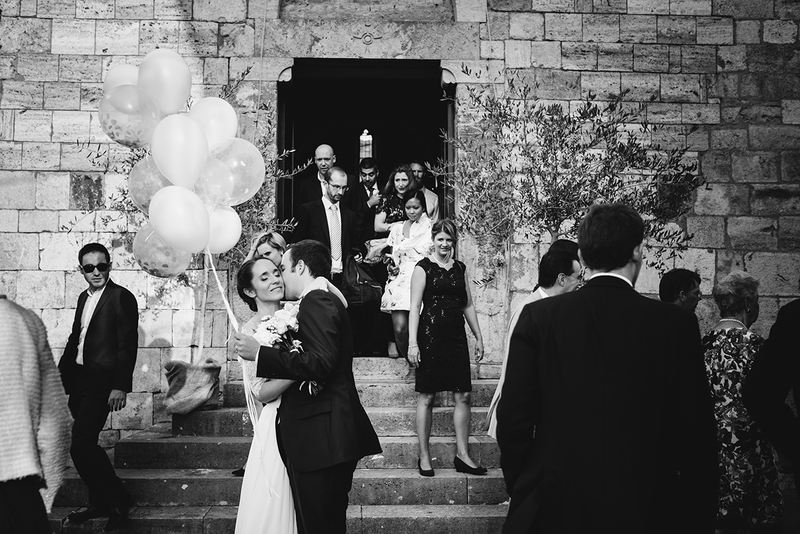 “Claudia of Cerinella catered our wedding in August of this year and she was an absolute dream. 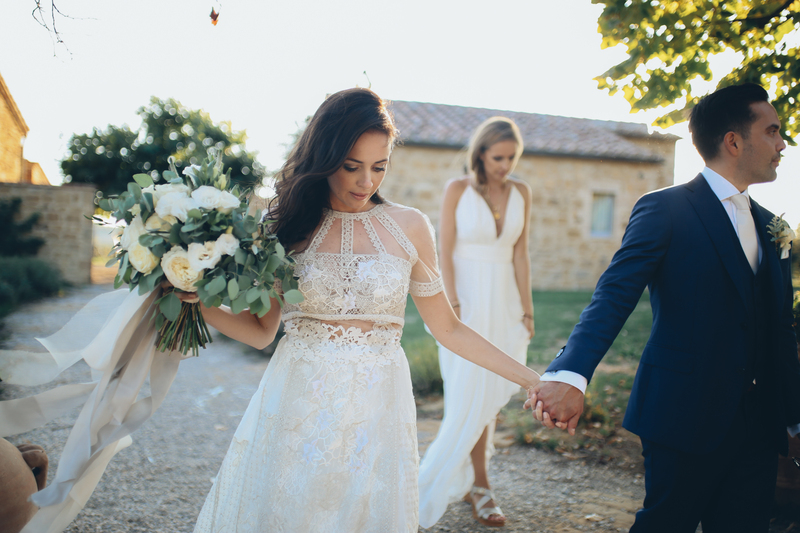 Planning a wedding from overseas can be challenging but, from our first emails to the end of our wedding celebrations in Tuscany, Claudia went above and beyond to make sure we were happy. She’s extremely well organised and on top of things. We booked the catering for both our wedding day and our day 2 celebration through Cerinella and we couldn’t have been happier with the food & drink. All of our guests commented on how fantastic the food was. Claudia focuses on fresh, local produce which saw us serving dishes like handmade pasta with ricotta, tomatoes and pesto, homemade papardelle with deer ragout and herb crusted lamb with potatoes. Every dish was mouth-watering. The service from the wait staff was outstanding. The cocktail bar during our reception was a big hit too! Everyone went to bed full and happy. Claudia also arranged much of our wedding décor and she was outstanding in this regard as well. We were absolutely thrilled with the theming and all the little décor touches for our wedding. I created Pinterest boards to share our wedding vision with Claudia and she really helped to bring it all to life.